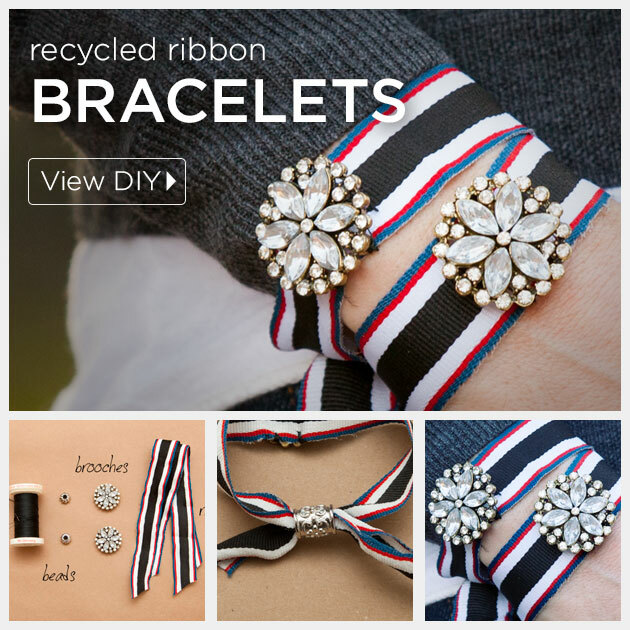 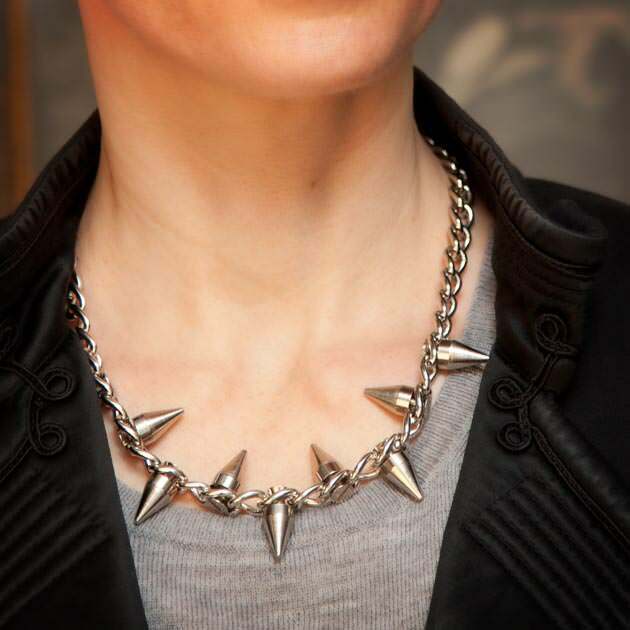 9 DIY Statement Necklaces to add a finishing touch to that holiday outfit or to make a fabulous gift for the fashionista on your list. 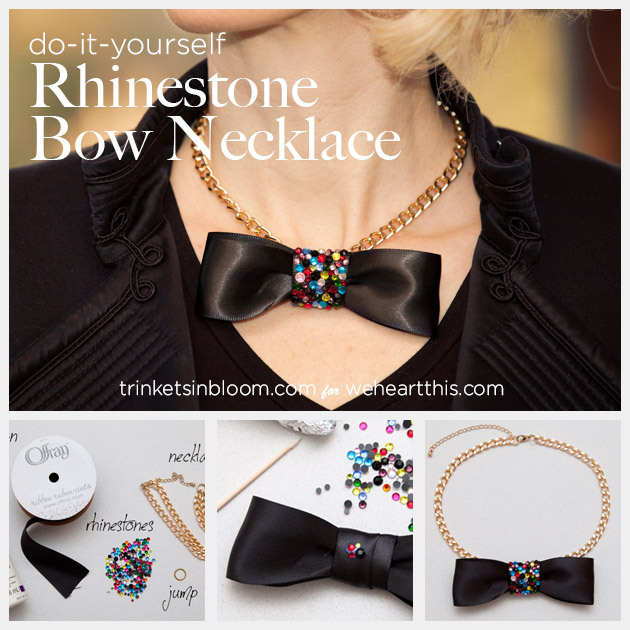 Combine rhinestones, chain and a bow to make the statement necklace of the season, a DIY Rhinestone Bow Necklace. 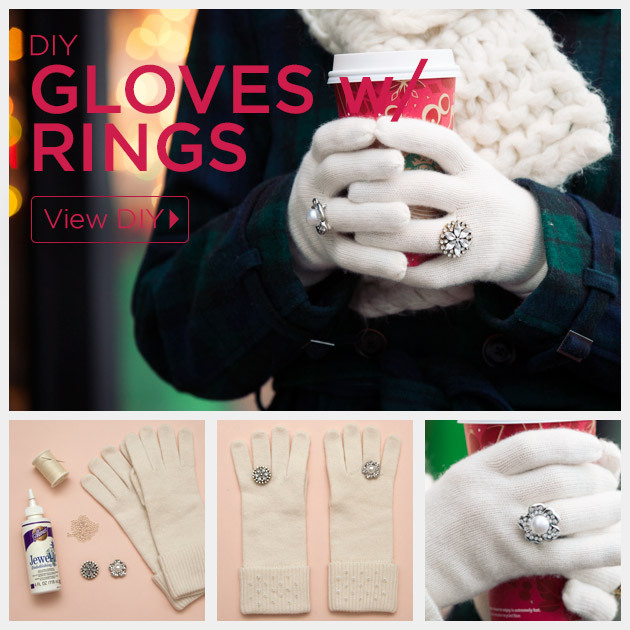 I created this DIY tutorial for We Heart This, you can check out the full tutorial over on their blog. 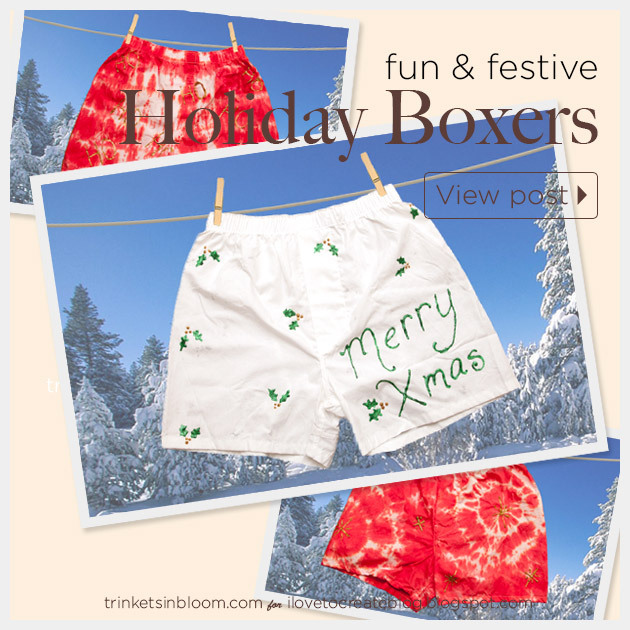 Have fun and be festive with some DIY Holiday Boxers, using the Tulip Holiday Fashion Art Kit.